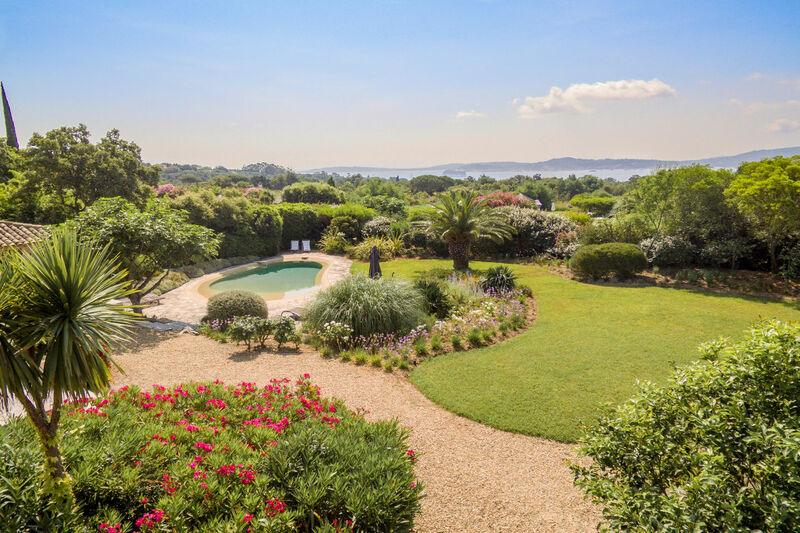 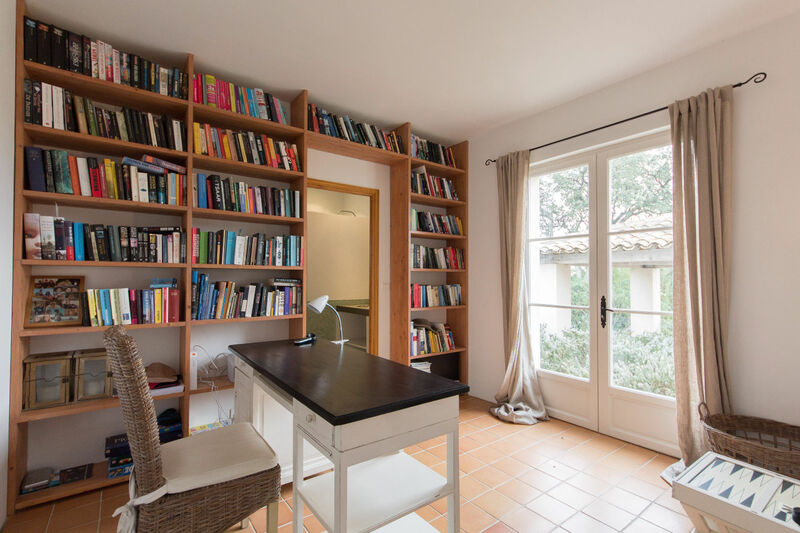 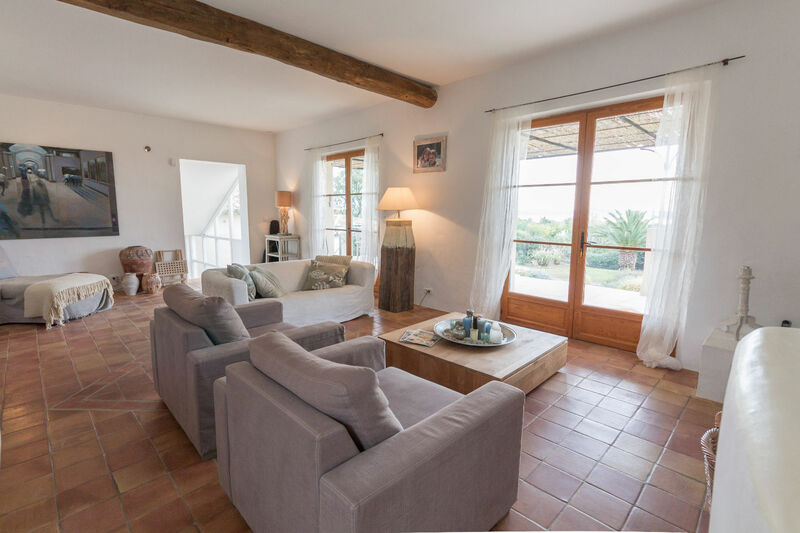 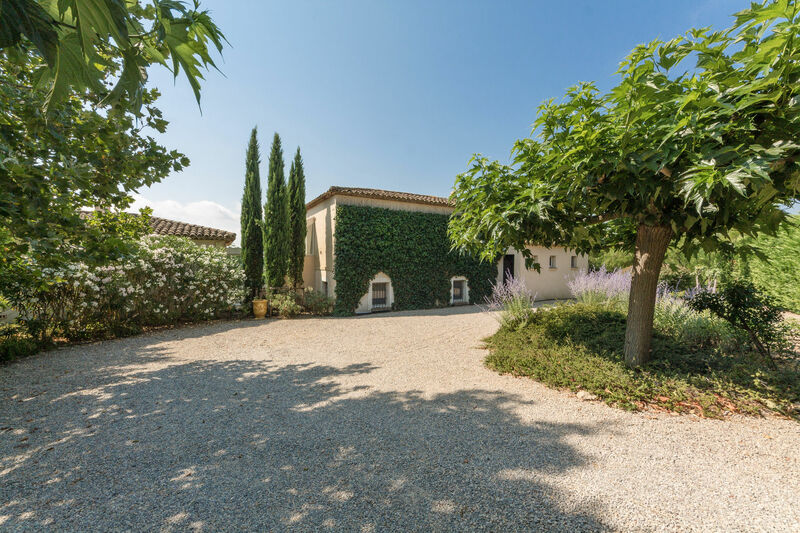 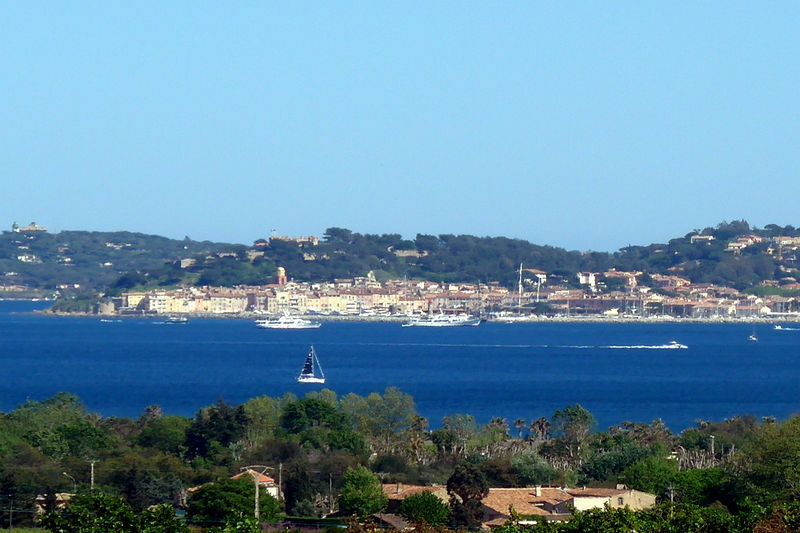 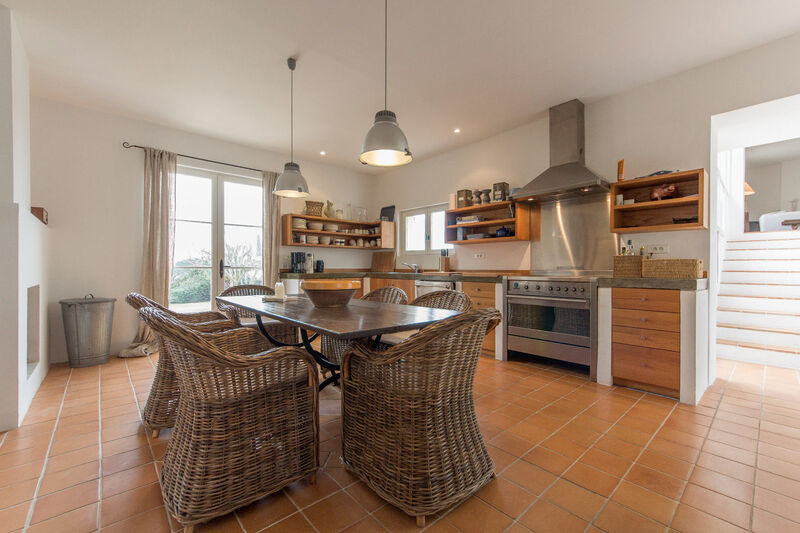 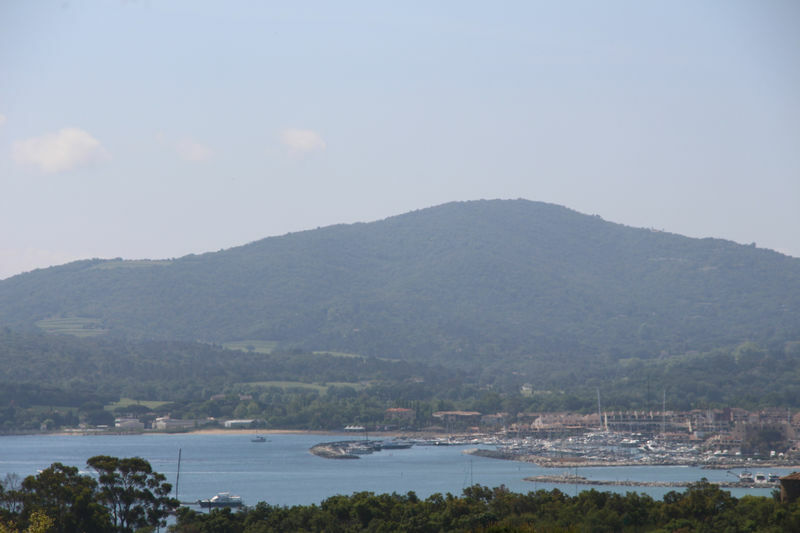 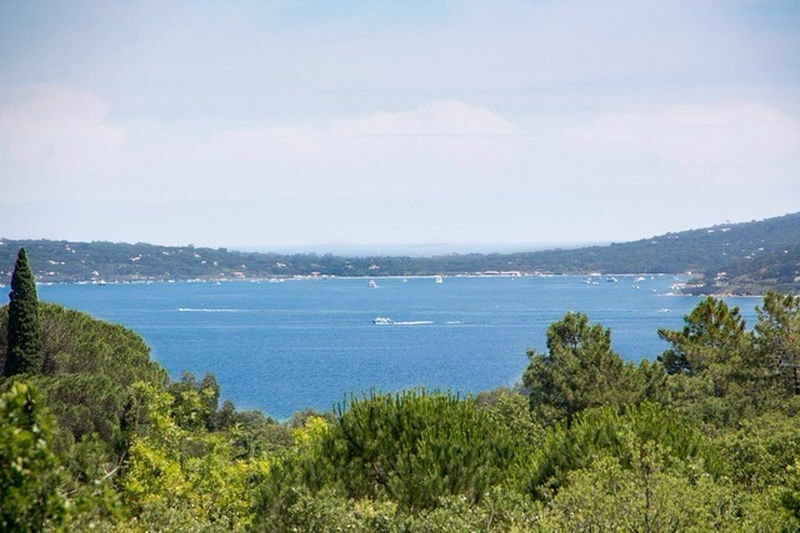 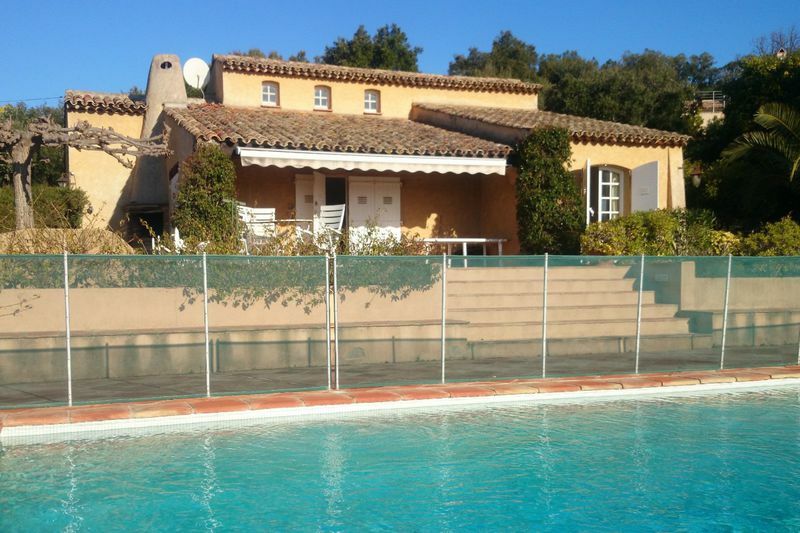 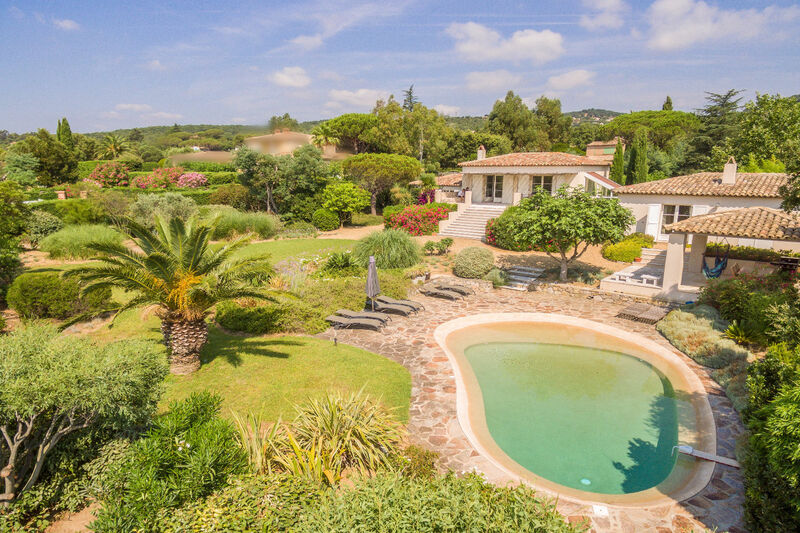 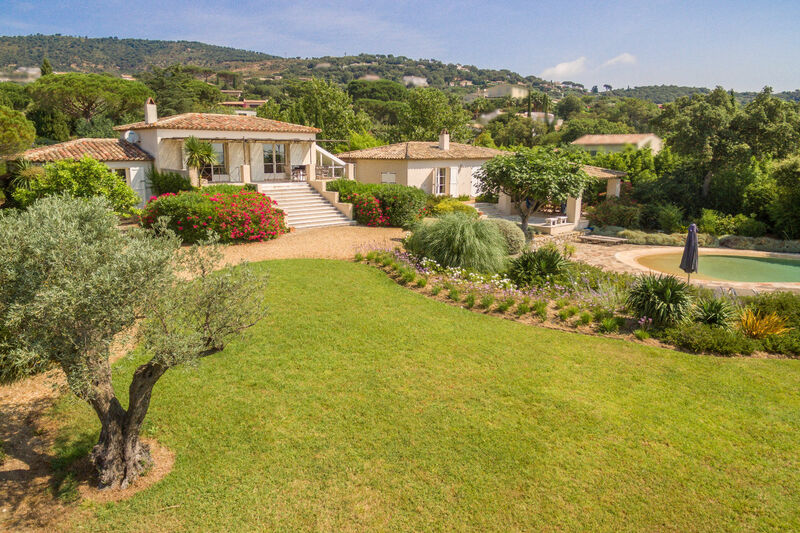 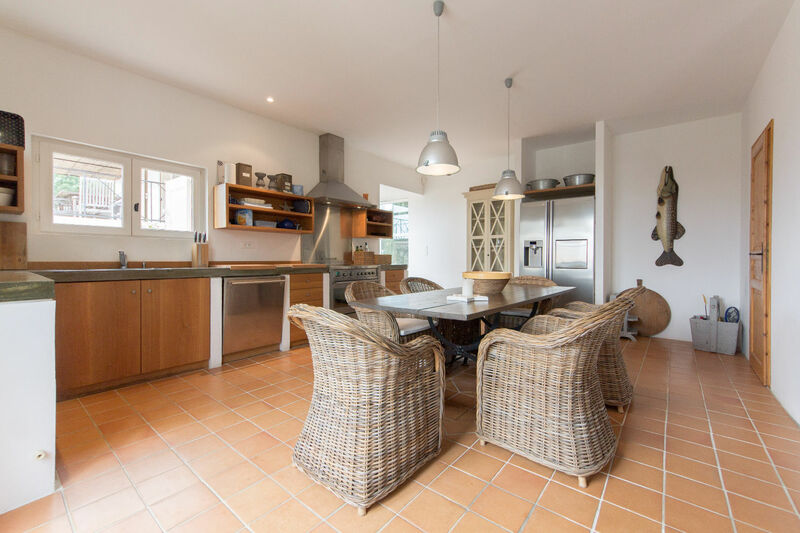 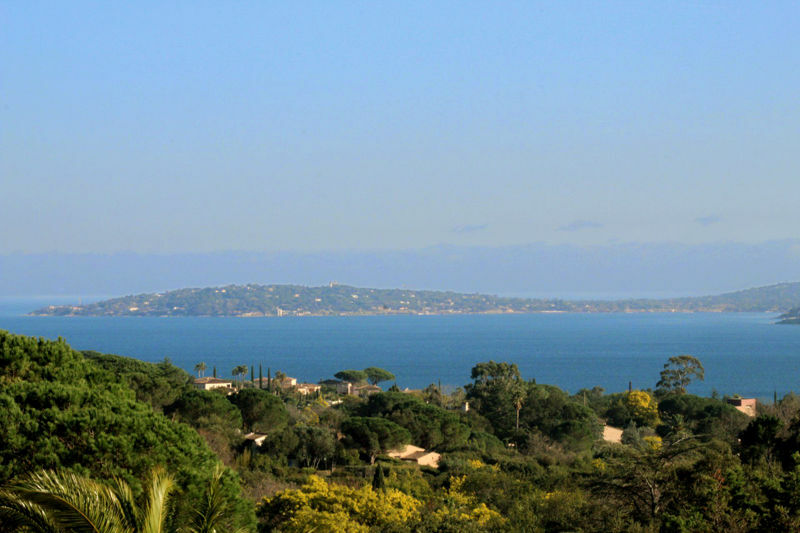 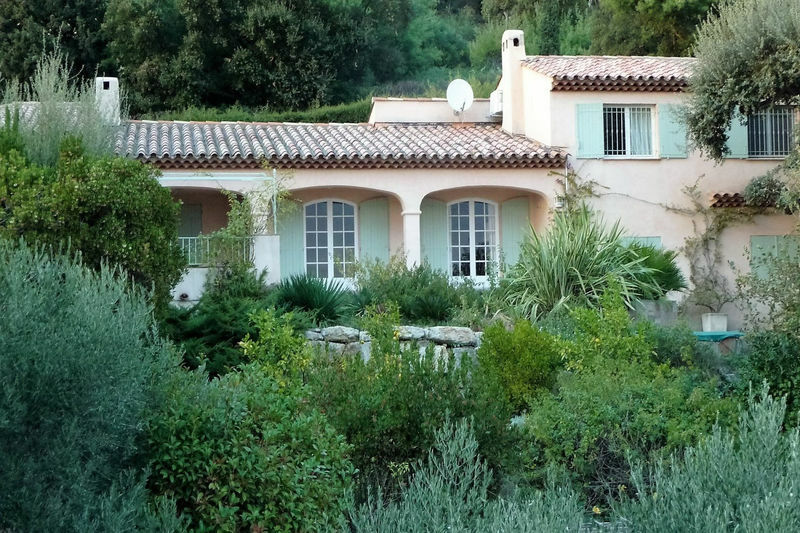 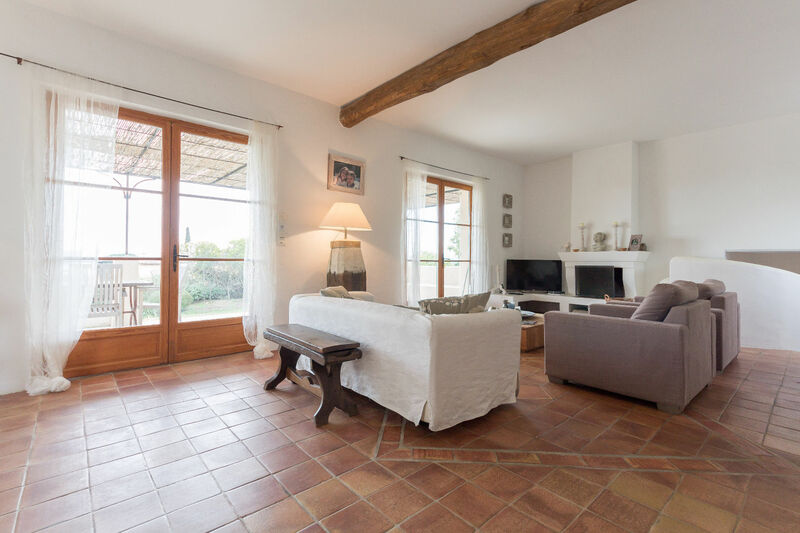 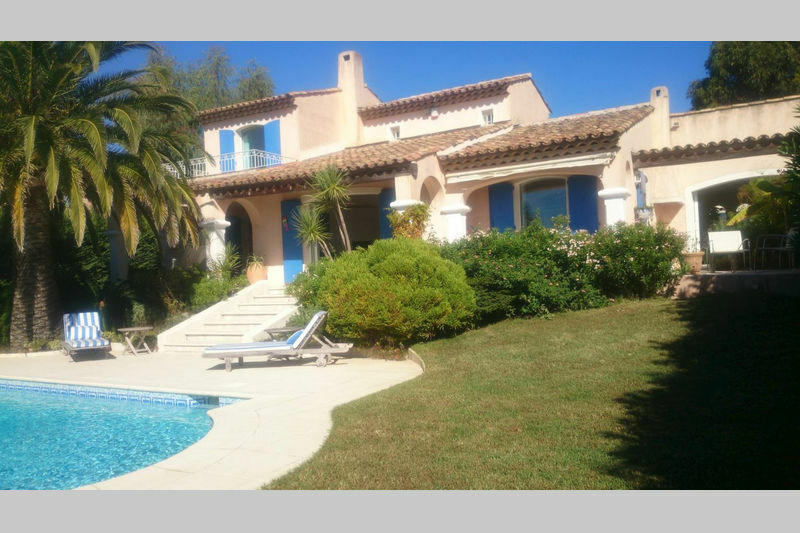 GRIMAUD: Located in the sought-after private estate of Beauvallon close to the beach and golf course: charming villa of 250 m 2 , with sea views, on a landscaped flay plot of land of 3000 m2. 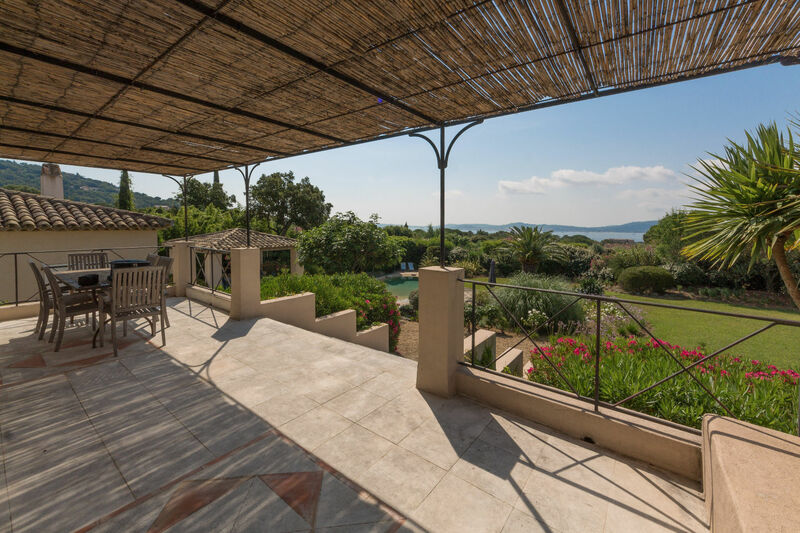 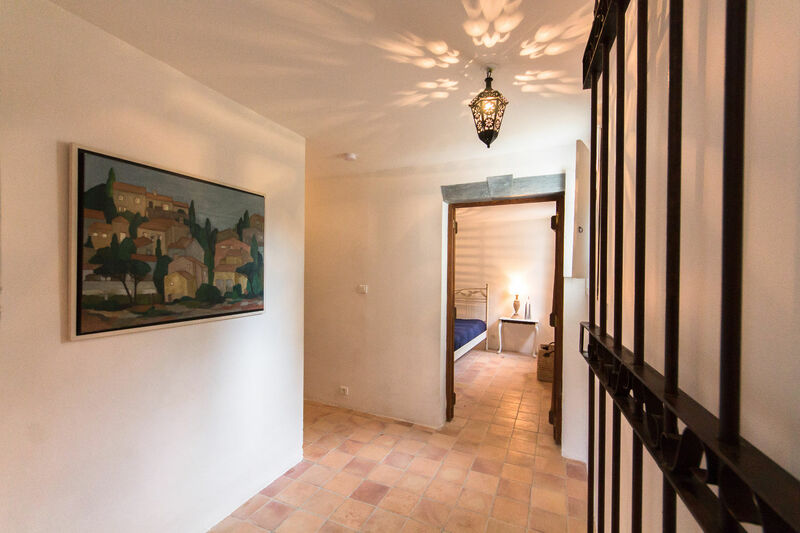 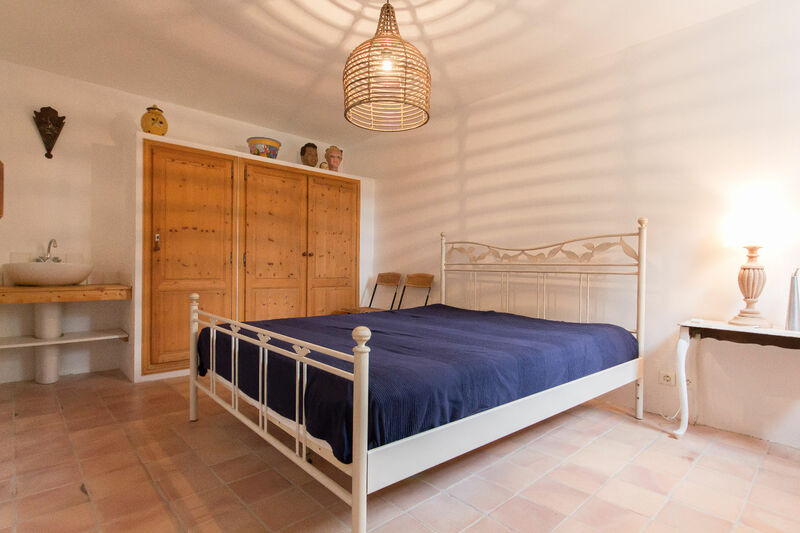 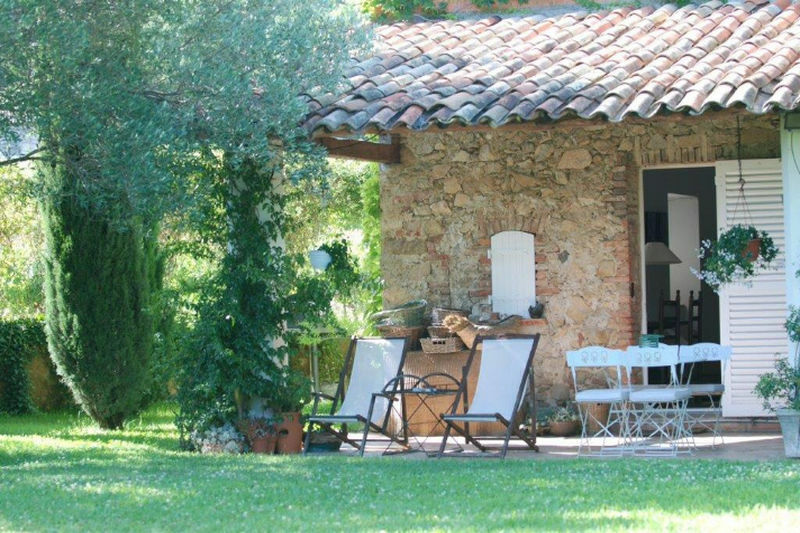 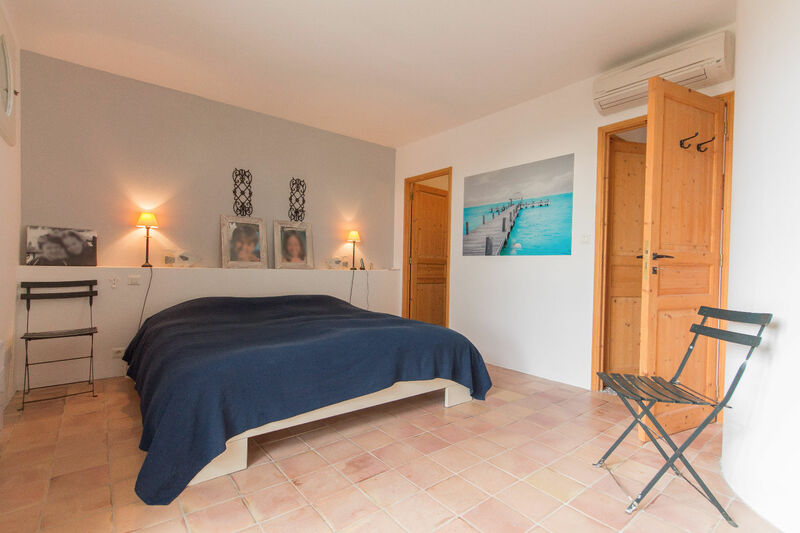 Renovated 10 years ago, the villa benefits from a large living room extended by a terrace. 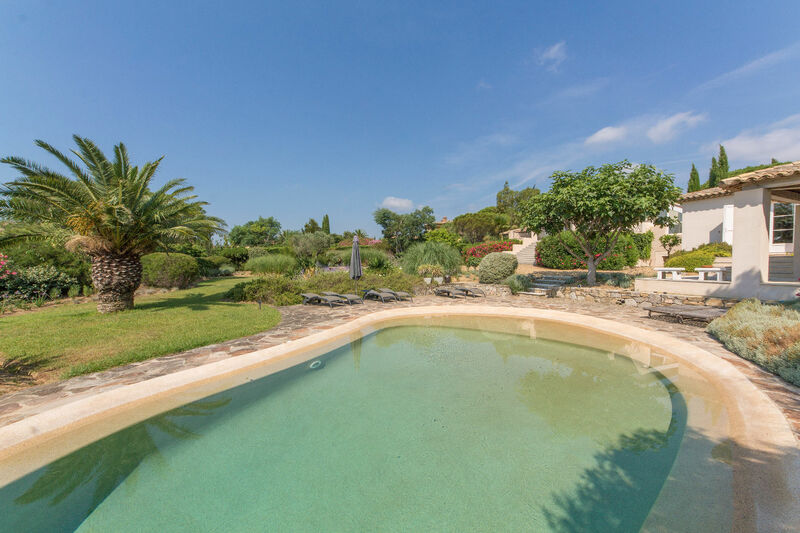 Free form pool with possibility to build a pool house. 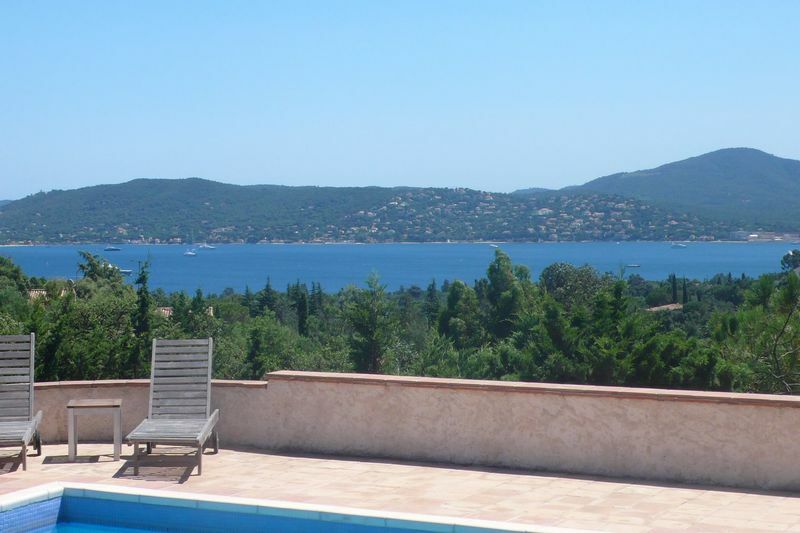 Very calm area and no overlooking neighbours. 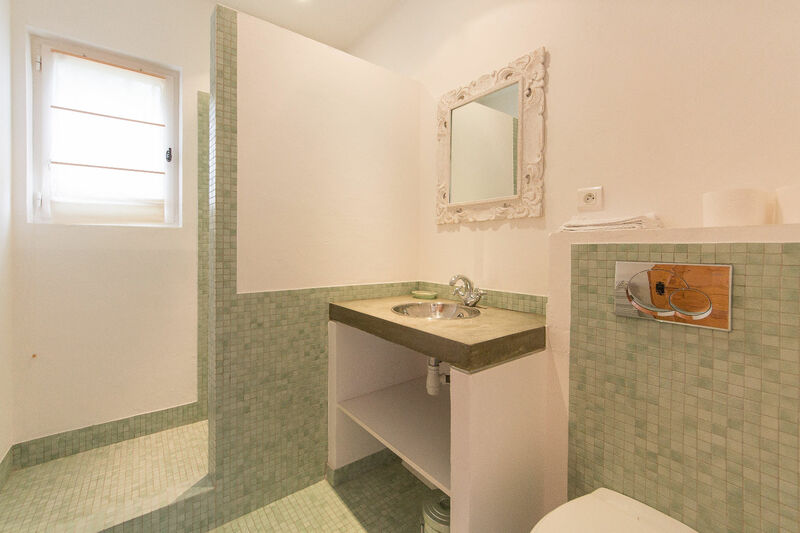 To be seen to admire!